The HALO Scotland Kilmarnock is one of four HALO developments planned for the UK. 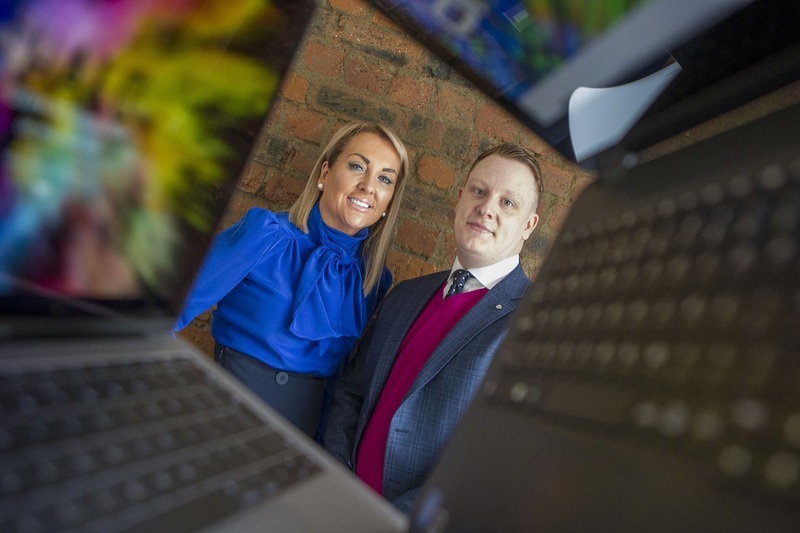 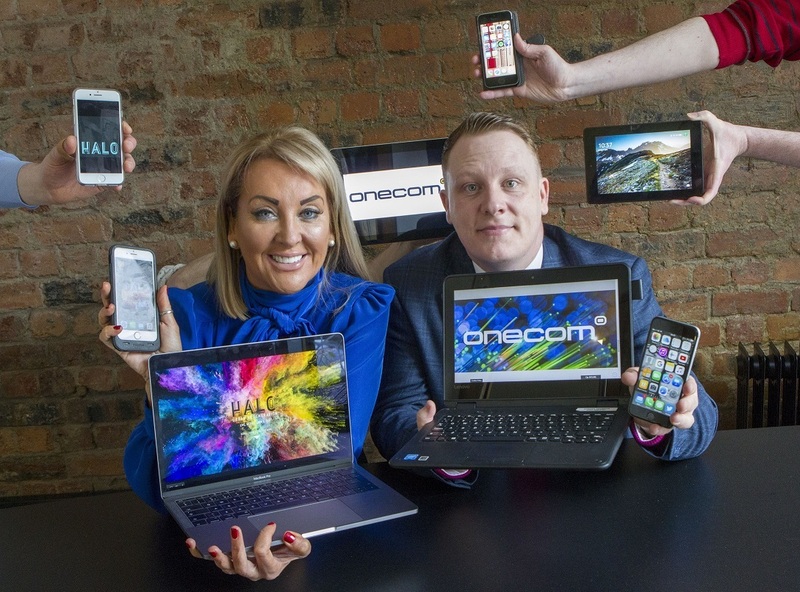 Onecom’s office in Belfast, which is a proposed city for a future HALO, will play a key role in delivering the telecoms to all of these developments, managing all future HALO projects and servicing the needs of all tenants on a national scale. • Partner with East Ayrshire schools, Ayrshire College, University of West of Scotland and other educational establishments to enhance the employability of young people by providing specialist technical input to student learning and practical skills development. 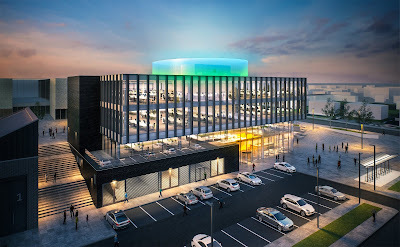 • Support 630 construction jobs.